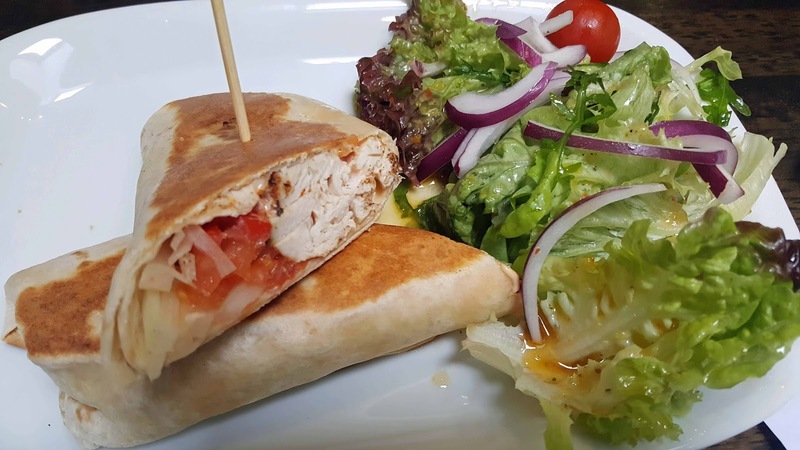 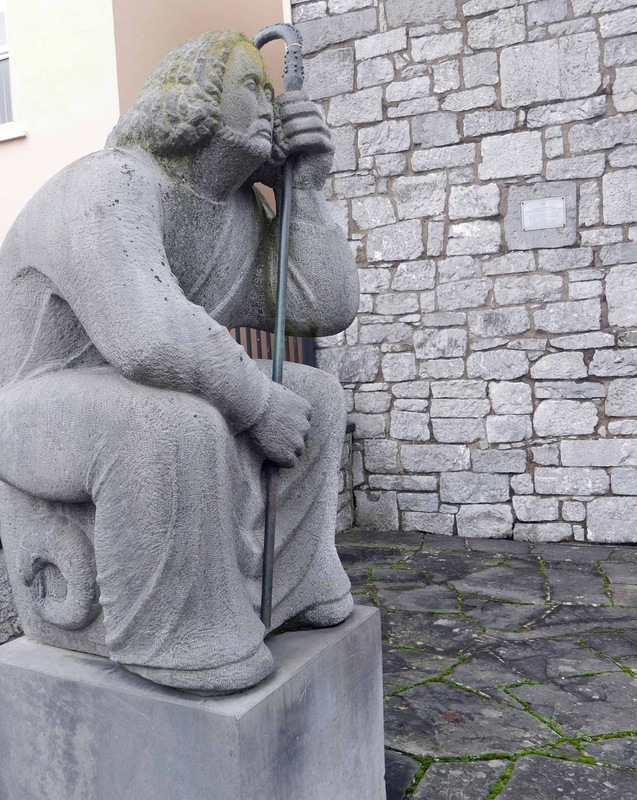 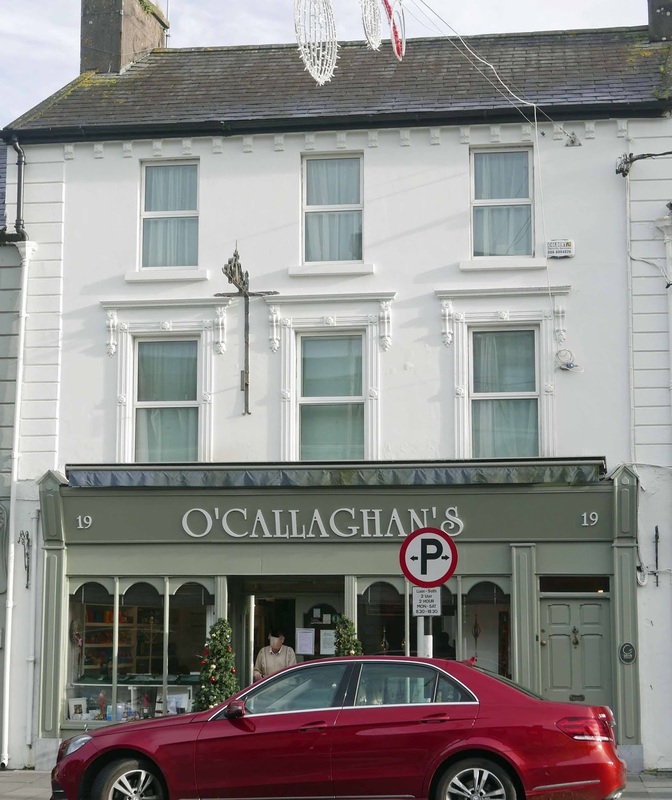 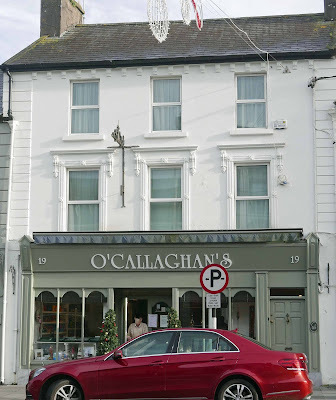 RESTAURANTS AND FOOD: O'Callaghan's Mitchelstown. 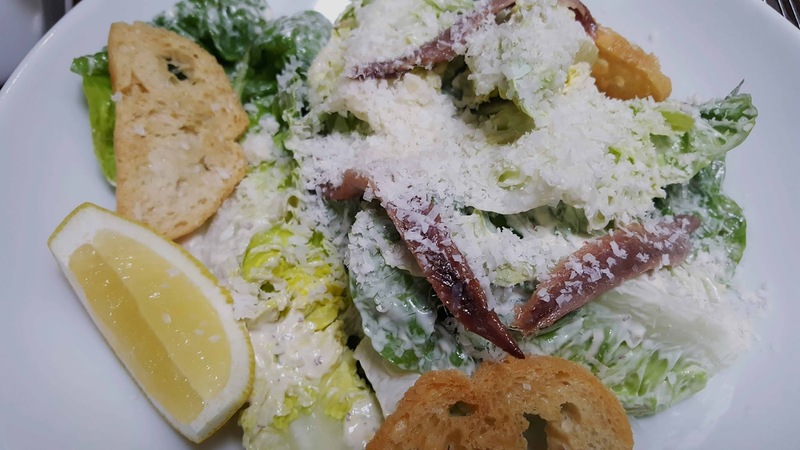 Local and Seasonal. Since 1988!